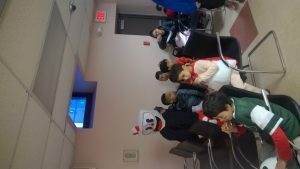 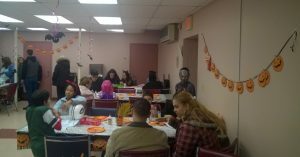 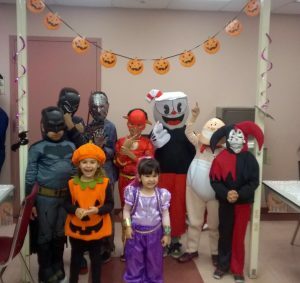 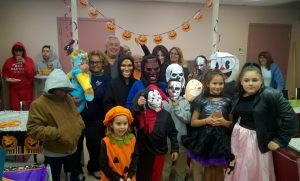 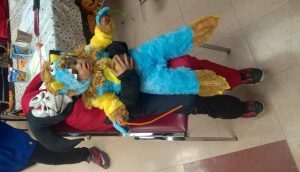 The North Bergen Housing Authority hosted its annual Halloween Party for residents at Meadowview Village yesterday. 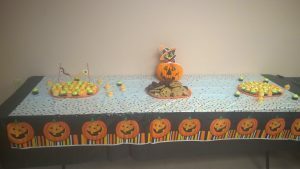 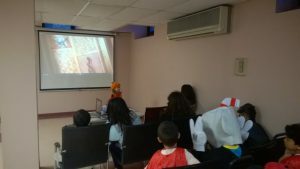 With the Community Room adorned in Halloween decorations and spooky music playing, the evening included pizza, hot chocolate, cookies, arts and crafts a viewing of the film “Hotel Transylvania.” The NBHA usually also hosts a Haunted House celebration and promises that tradition will return next year. 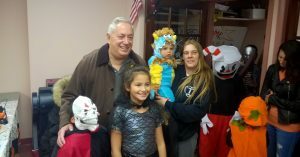 Mayor Nicholas J. Sacco helped present Best Costume awards to many of the children in attendance.